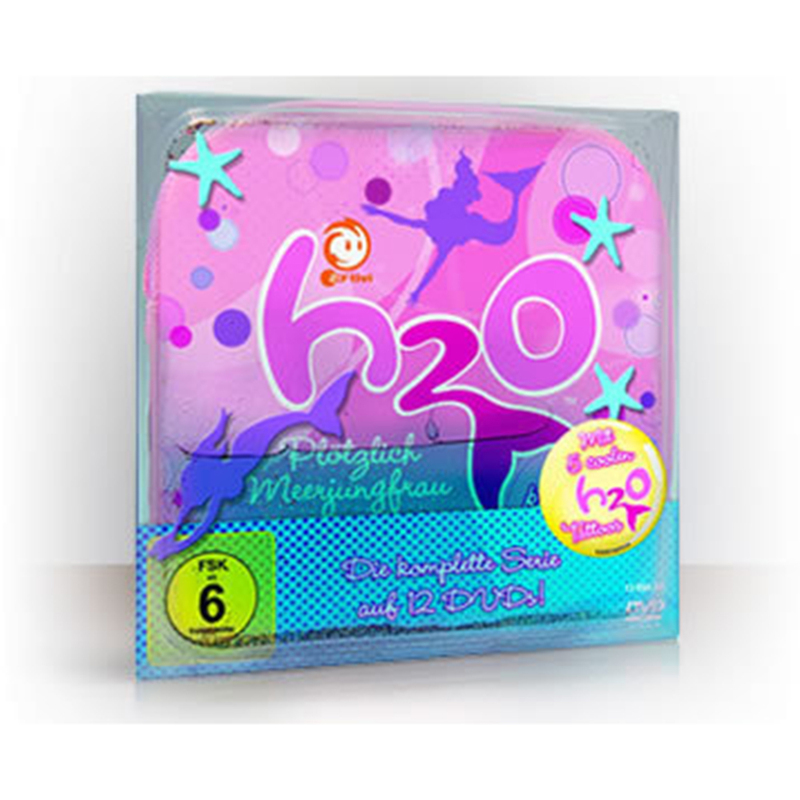 H2O Mermaid Locket as worn by Emma in the Hit TV show H2O Just Add Water. 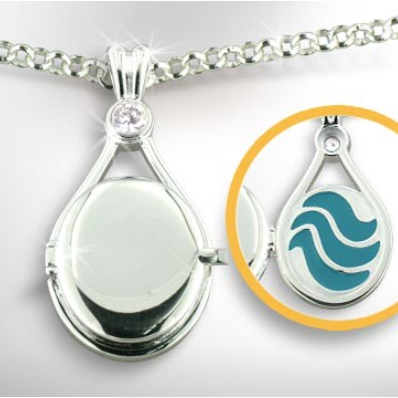 H2O Mermaid Locket as worn by Emma in the Hit TV show H2O Just Add Water. 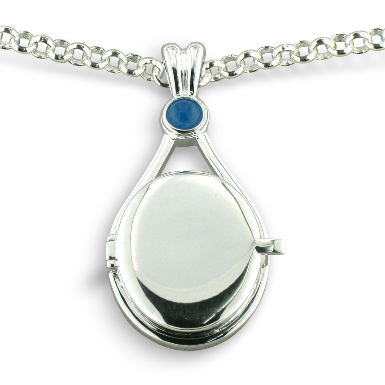 This Emma locket is silver plated, has a white stone and bears the signature 3 blue waves on the reverse. 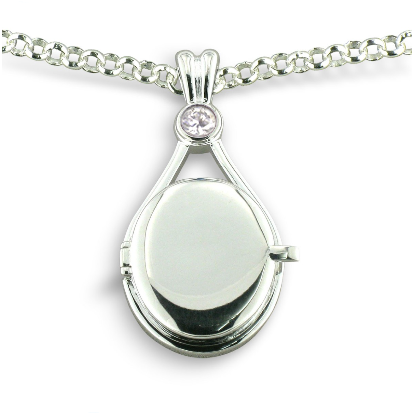 Locket also available with Blue and Red stone as in Cleo and Rikki’s lockets.